Our range of LED Modules are a perfect product for the sign and display industry as they offer a very simple solution for the construction of light boxes and illuminated signs. Emitting a cool white light in single, double, triple and quad units with red, green, blue, amber and an RGB colour changing option in the quad units. 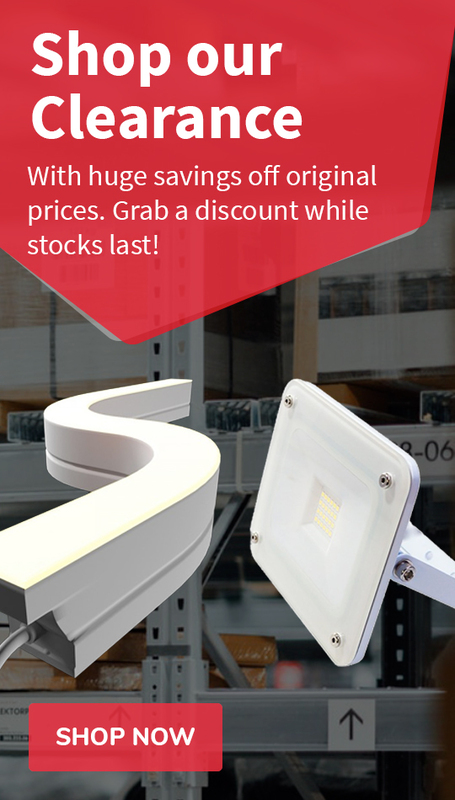 LED modules are perfect for sign illumination and light-box construction, they are IP67 rated so can be used outdoors. These double modules are supplied on a 3.6m string of 20 units, each module is 0.72w. The modules are joined with a two core cable and can be cut to size. 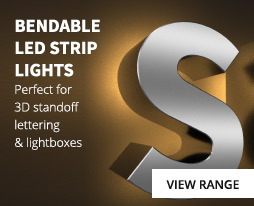 By running the strings in strips behind a suitable diffuser, light box construction is easy and in general will give an even wash of light if the gap between each run is equal to the distance between each module which in this case is 150mm. With a wide 160 deg beam angle, the modules can be used to construct shallow light boxes and as the modules are linked with cable, the gap between them can be adjusted accordingly. 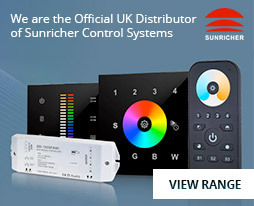 The modules are supplied with a 3m sticky backing and are fully dimmable and compatible with our dimmable 12v drivers and RF hand held or wall mounted remote controllers including our range of SunRicher products. We also stock DMX512 decoders to enable connection to a DMX system.